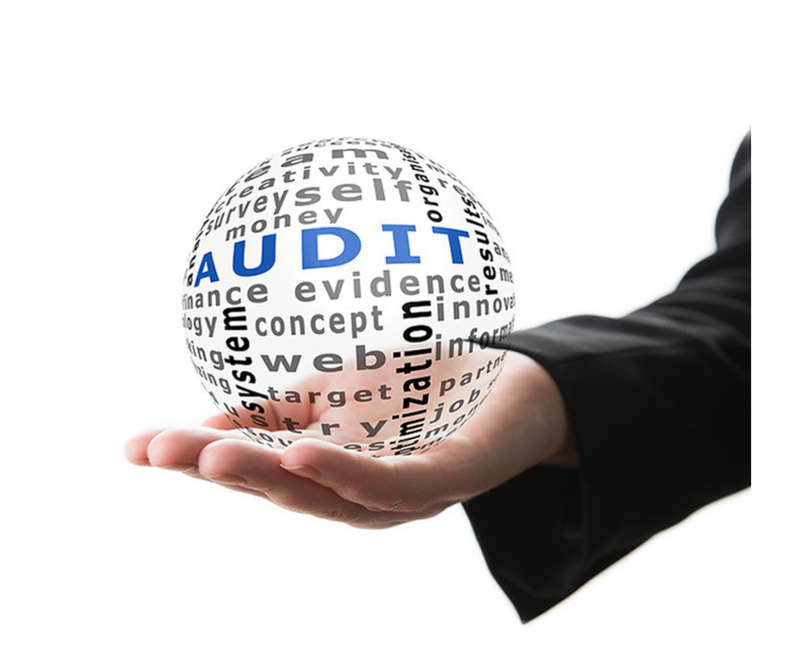 AUDIT OPINION aims to provide audit, tax and consulting services to ensure that our clients meet their goals in an ever-changing environment. • Statutory and regulatory audit engagements (Greek GAAP, IFRS). 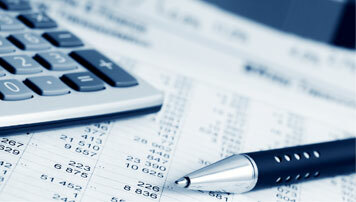 • Consolidated Statutory and regulatory audit engagements (Greek GAAP, IFRS). • Opinions and studies in sundry tax issues. 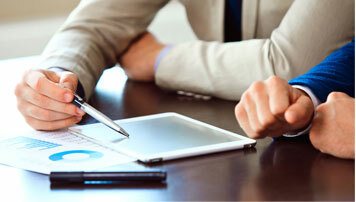 • Support in insurance legislation and payroll issues. 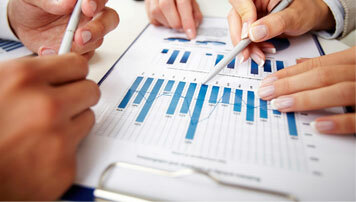 • Budgeting and Business Planning (BusinessPlan) and Assessment of Investment Projects• Viability Reports.